More than 700,000 homes are now supplied by Shell Energy after it announced it was renaming challenger gas and electricity supplier First Utility this morning. Customers’ tariffs are now backed by 100% renewable electricity and drivers get discounts at Shell service stations. Smart home technology offers will be rolled out during the year, starting with smart thermostats and home electric vehicle charging. Shell bought First Utility a year ago after it set up a new division (called Shell New Energies) focusing on new transport fuels and power in 2016. First Utility’s broadband business has also been rebranded as Shell Energy Broadband. Read on to find out what this means if you were a First Utility customer. Or use Which? Switch to compare gas and electricity prices to see how Shell Energy’s deals match up. 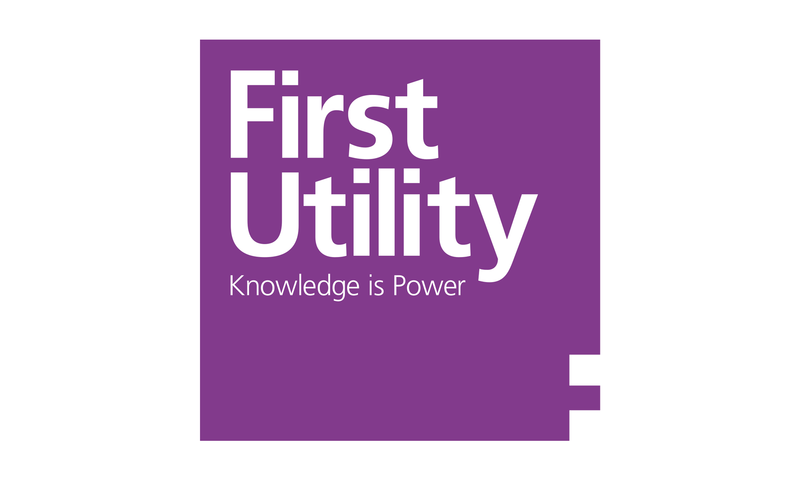 If you’re a customer of First Utility, your supplier is now called Shell Energy. Since it’s a change of name, rather than a new supplier, your supply won’t be interrupted. Your tariff will stay the same, as will your direct debit and any credit or debt you have built up. But you’ll now be buying 100% renewable electricity. 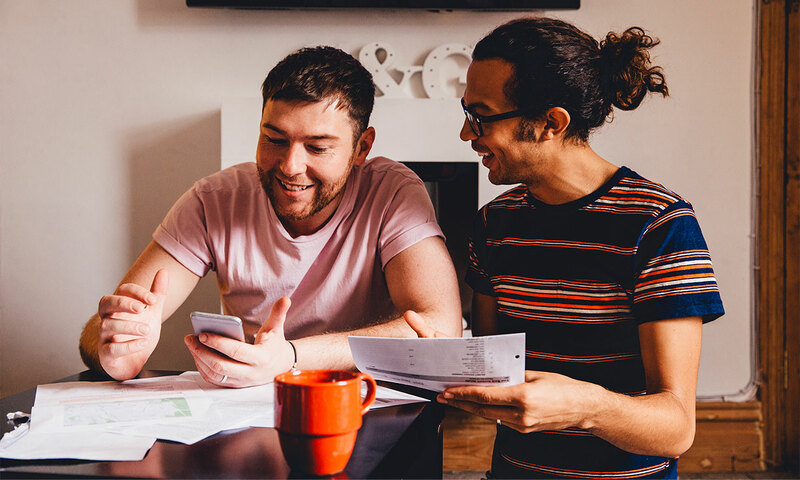 Your bank statement will show ‘Shell Energy’ (instead of First Utility) when your payments go out, but Shell Energy says it will contact customers in advance to warn them. You’ll also be able to access fuel savings and other offers via the Shell Go+ rewards programme. First Utility was rated reasonably well by its customers in our latest energy companies satisfaction survey. It came 16th out of 30 companies included. While it finished ahead of big brands including British Gas, EDF Energy and SSE, First Utility’s customers weren’t as impressed as those of other small brands such as Octopus Energy. Its weakest result was for helping customers understand and reduce their energy use. It scored three stars for this, based on customers’ feedback, compared with four stars on everything else we asked about. Now that customers pay for renewable electricity, we’ll be keeping an eye on this to see whether it affects prices and stays true to its commitment. See the best and worst energy companies according to their customers. 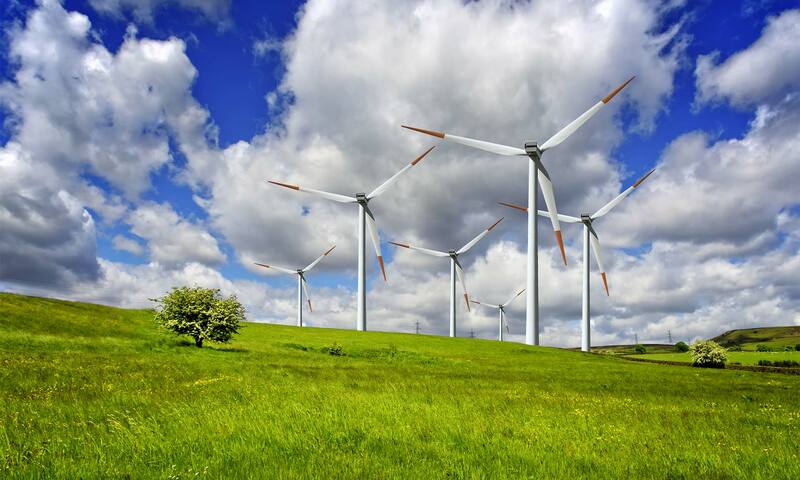 Shell Energy states that all new and existing customers will get 100% renewable electricity as standard. Previously, First Utility’s electricity fuel mix included 62% natural gas, 19% nuclear and 12% coal. Shell Energy’s renewable electricity comes from wind, solar and biomass. It’s backed by certificates of Renewable Energy Guarantees of Origin (REGOs). This means that Shell Energy ensures that the equivalent amount of electricity you use is put into the grid by renewable generators in the UK. It does not mean that you get renewable electricity delivered direct to your home. Customers of Shell Energy can save 3% on up to 60 litres of fuel per household per month at participating Shell stations. Plus, Shell says that customers who register with the Shell Go+ programme will get personalised offers and ‘other surprises and rewards’. Shell is offering a £50 discount to customers on the NewMotion Home Fast charge point. The price (£349) includes installation, six months of access to smart services and the OLEV government grant for plug-in car charging. 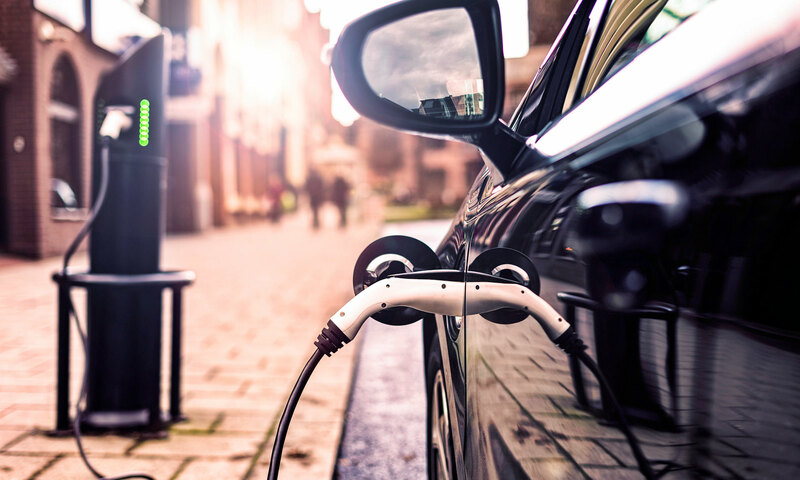 See the best electric cars for 2019. Customers who opt for Shell’s three-year fixed deal can get a Nest E smart thermostat installed at no extra cost. The tariff costs £1,207 per year for the average user, which is among the cheapest three-year fixed deals currently available. Shell Energy’s cheapest deal costs £970 per year, while the cheapest deal on the market costs £892 per year. Shell states that the Nest smart thermostat costs £199. So you’d save money by buying the smart thermostat separately and signing up to the cheapest gas and electricity deal. See the best smart thermostats, according to rigorous Which? tests. 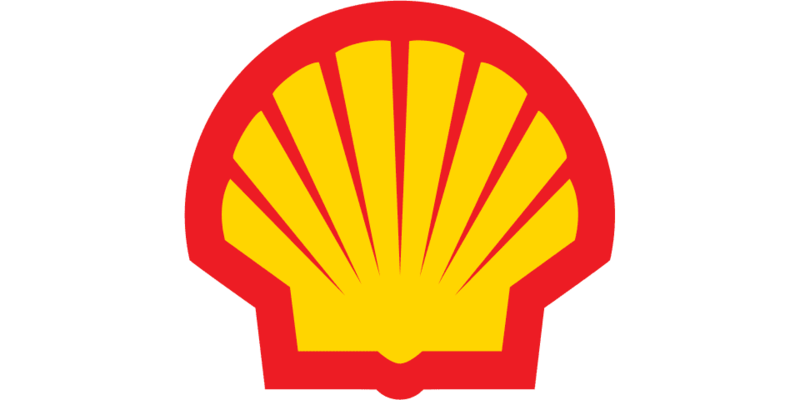 More offers and services will be announced later this year, Shell Energy said. Pricing data is from Energylinx for a medium user (using 12,000kWh gas and 3,100kWh electricity per year), paying by direct debit with paperless bills, on a tariff available in all regions in England, Scotland and Wales. Data is correct on 25 March 2019.